The 2017-2018 is now over and we are leaving it behind us with mixed feelings. Our young roster marched on during the regular season and we finished 6th in eastern conference with 100 points. It was average season nothing more and nothing less. The adventure in the playoffs seemed to end quick as the team went down 1-3 against the Devils. 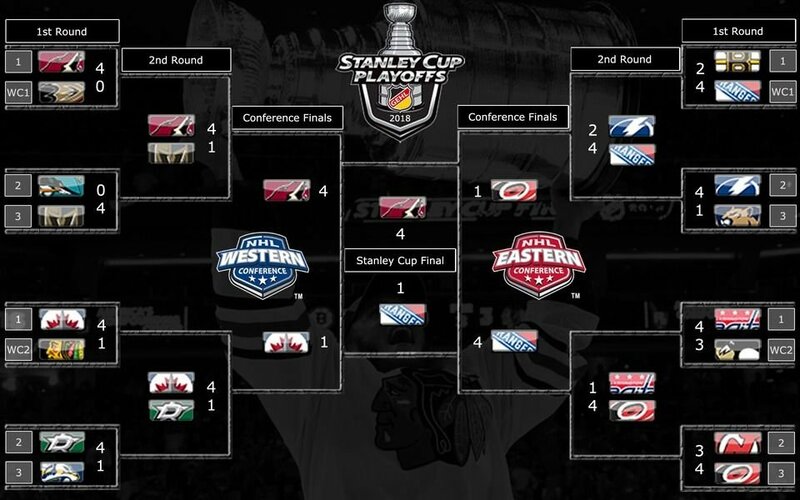 However the Hurricanes would turn it around and win the series 4-3. The playoff success would continue in the second round. We thought it would be a great fight but the opposite was true, beating the Capitals 4-1. In the conference final the Hurricanes stood against the Rangers. After the first two loses, the victory finally came. But unfortunately only one victory. So we lost the conference finals 4:1. We thought we could get to the SC final but Henrik The King Lundqvist was above our strength.